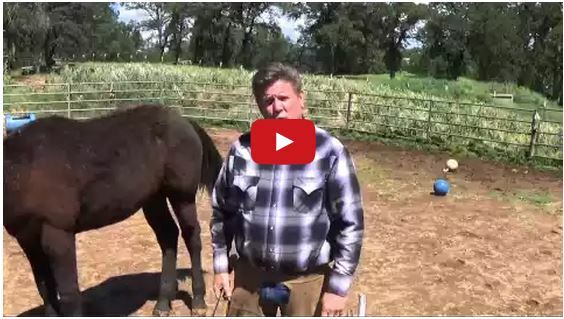 Sunset Mountain Miniatures introduced their herd to a toy horse and filmed how they reacted. They wrote, “Watch as some of the miniature horses at Sunset Mountain Miniatures meet a toy horse. “It sounds like a horse? It looks like a horse? 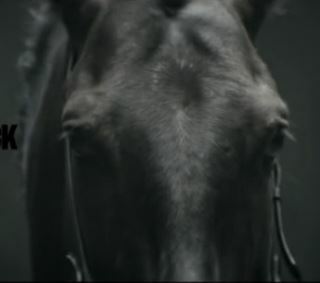 But it doesn’t smell or act like a horse…” Some scientists believe that horse vision is essentially 2-D on the sides. 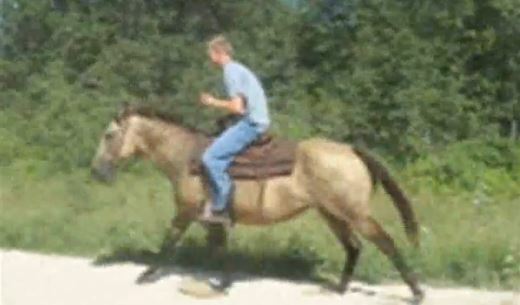 Which means anything that is horse shaped can be considered to be a horse. I wonder if they thought the toy was a foal? An alien? Who knows! What do you think? 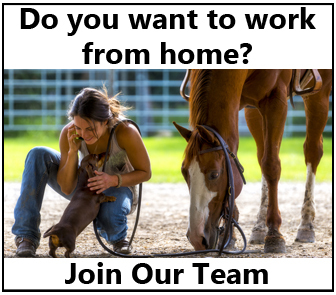 Share this on Facebook if you love horses! 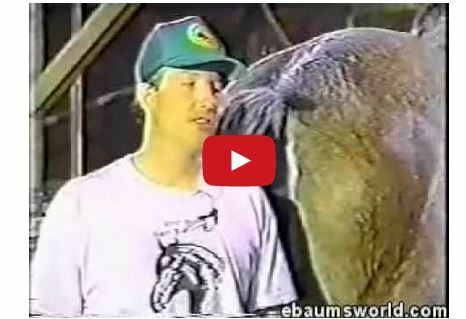 Watch This Horse Fart During An Interview And Totally Steal The Show!